JASA had 77 programmes targeting 3310 learners this quarter. 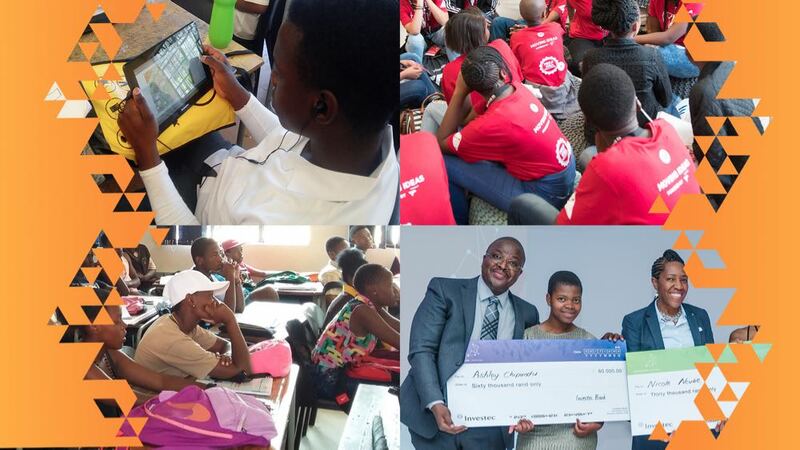 We hosted workshops at the STEAM Kasi Career Expo and in Global Money Week we launched More than Money in a Day. Nine alumni graduated from an Accelerator Programme at the SABS Design Institute. An eventful 2017 culminated in hosting the JA Africa Regional Company of the Year. Immerse yourself in our interactive report or download a copy. Nine JA Alumni graduated from a pilot Accelerator Programme at the SABS Design Institute, with 3D prototypes. In Global Money Week, JASA teamed up with the Banking Association of South Africa and the Gauteng Department of Education to launch More than Money in a Day, with teachers as co-facilitators. JASA hosts workshops at the fourth annual Kasi Career Expo. JA Alumnus Fulufhelo Miswe has flourishing businesses and plans to diversify.